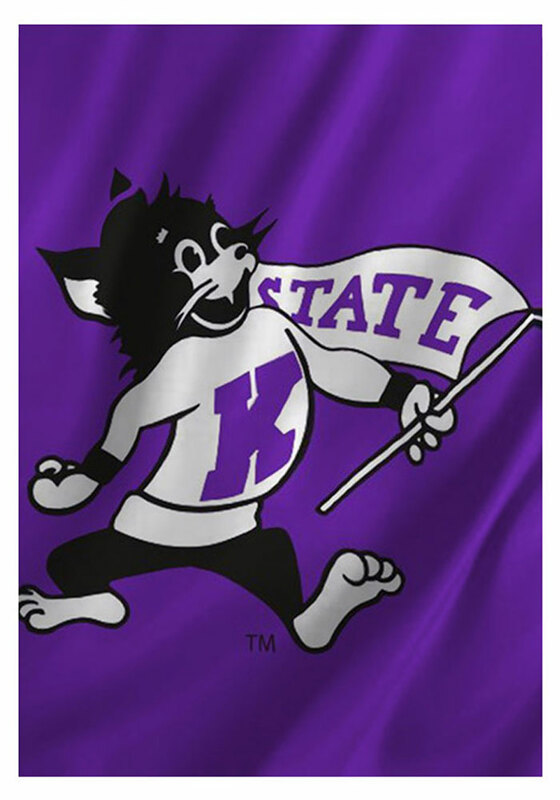 Stake this K-State Wildcats 13x18 Willie the Wildcat Garden Flag in your garden and let everyone know you root for the Wildcats. 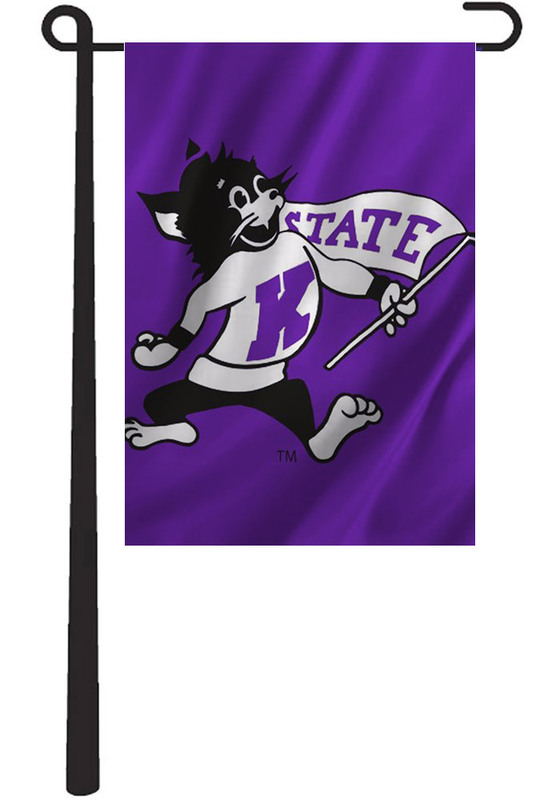 This Garden Flag features a KSU Wildcats mascot and will look great in your garden. Everyone will know you are a Wildcats fan! Flag pole not included. Fear The Cats!